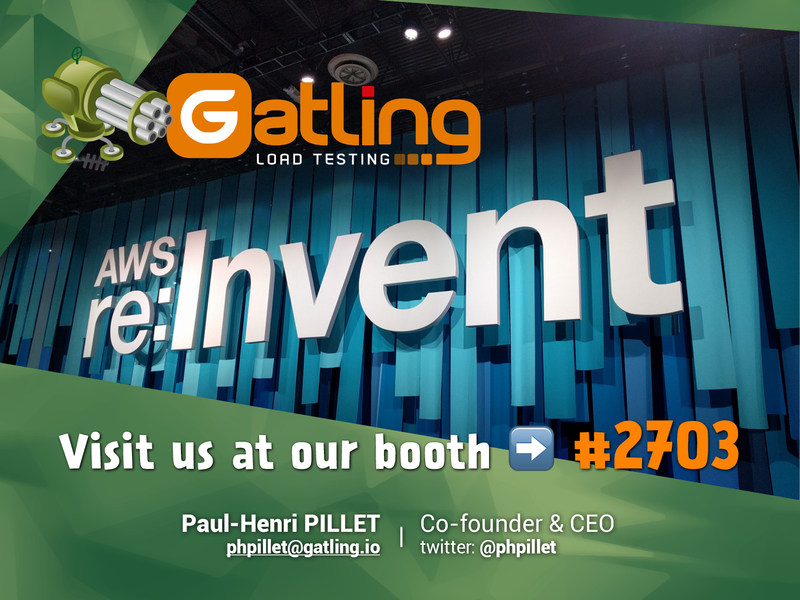 AWS re:Invent: Meet Gatling Corp in Las Vegas! Come and meet us at AWS re:Invent in Las Vegas, from 26th November to 30th November! Our booth is #2703, we can’t wait to meet you! This entry was posted in Event, News, Press release. Bookmark the permalink.